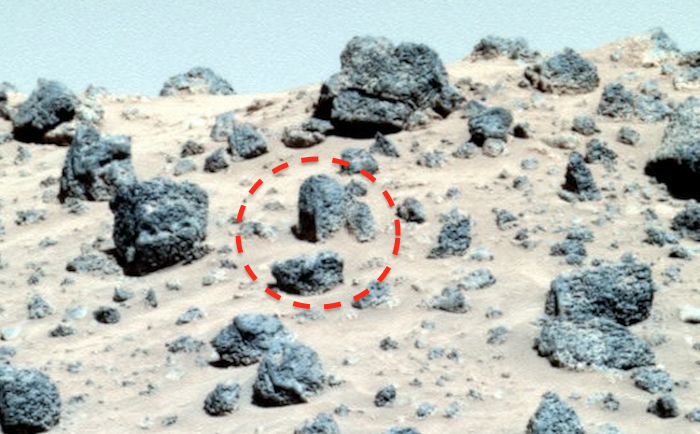 UFO SIGHTINGS DAILY: Alien building found near Mars Rover with 6 inch doorway, 100% proof of alien life, July 2016, UFO Sighting News. Alien building found near Mars Rover with 6 inch doorway, 100% proof of alien life, July 2016, UFO Sighting News. I found a doorway, then realized that it was a building. Its rounded roof and framed entrance way is exactly like what we reported a few days ago. Again, its about 6 inches tall and 3 inches wide. Just coincidence? I think not. 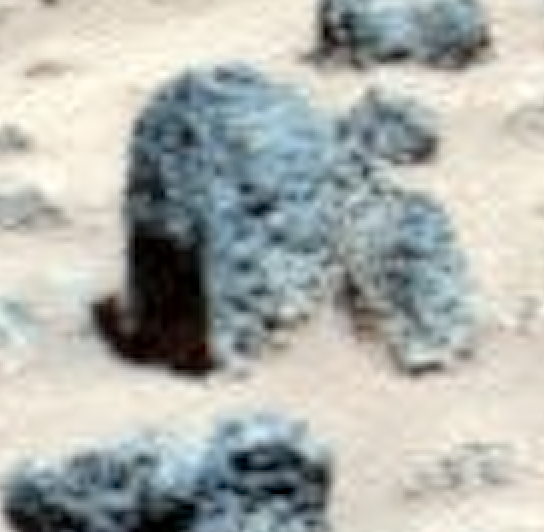 What we have here is a traditional structure created by the smaller intelligent beings on the planet. 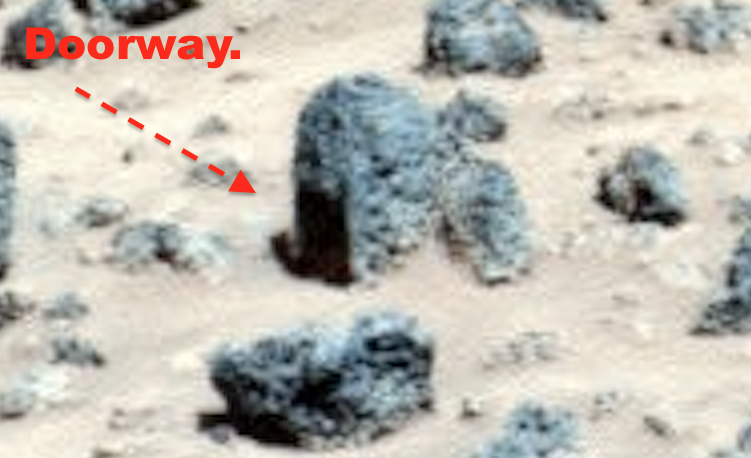 Yes, I mean to say there were beings that were over two floors tall, (King of Mars). Size is not an indicator of intelligence...not with them, and certainly not with us. One of the smartest students I had ever met, was just a litter over a meter tall, but with an intellect like no other. Life finds a way.